This release features important security updates to Firefox. Additionally, due to the POODLE attack, we have also disabled SSLv3 in this release. The primary user-facing change since the 3.6 series is the transition to Firefox 31-ESR. More importantly for censored users who were using 3.6, the 4.0 series also features the addition of three versions of the meek pluggable transport. In fact, we believe that both meek-amazon and meek-azure will work in China today, without the need to obtain bridge addresses. Note though that we still need to improve meek's performance to match other transports, though. so adjust your expectations accordingly. See tickets #12428, #12778, and #12857 for details. This release also features an in-browser updater, and a completely reorganized bundle directory structure to make this updater possible. This means that simply extracting a 4.0 Tor Browser over a 3.6.6 Tor Browser will not work. Please also be aware that the security of the updater depends on the specific CA that issued the www.torproject.org HTTPS certificate (Digicert), and so it still must be activated manually through the Help ("?") "about browser" menu option. Very soon, we will support both strong HTTPS site-specific certificate pinning (ticket #11955) and update package signatures (ticket #13379). Until then, we do not recommend using this updater if you need stronger security and normally verify GPG signatures. Note to MacOS users: We intend to deprecate 32bit OSX bundles very soon. If you are still using 32bit OSX 10.6, you soon will need to either update your OS to a later version, or begin using the Tails live operating system. Bug 13378: Prevent addon reordering in toolbars on first-run. Bug 10751: Adapt Torbutton to ESR31's Australis UI. Bug 13138: ESR31-about:tor shows "Tor is not working"
Bug 12947: Adapt session storage blocker to ESR 31. Bug 10716: Take care of drag/drop events in ESR 31. Bug 13366: Fix cert exemption dialog when disk storage is enabled. Bug 13016: Hide CSS -moz-osx-font-smoothing values. Bug 13356: Meek and other symlinks missing after complete update. Bug 13025: Spoof screen orientation to landscape-primary. Bug 13346: Disable Firefox "slow to start" warnings and recordkeeping. Bug 13318: Minimize number of buttons on the browser toolbar. Bug 13023: Disable the gamepad API. Bug 13021: Prompt before allowing Canvas isPointIn*() calls. Bug 13416: Defend against new SSLv3 attack (poodle). Bug 11405: Remove firewall prompt from wizard. Bug 12444: Provide feedback when “Copy Tor Log” is clicked. 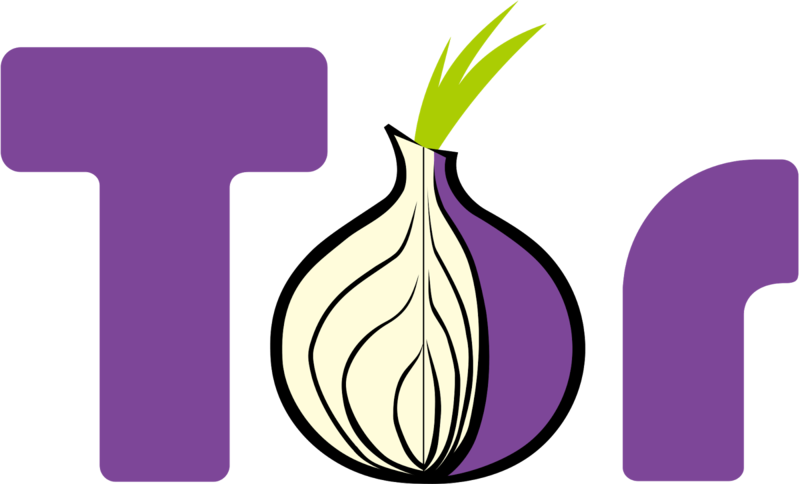 Bug 11193: Change "Tor Browser Bundle" to "Tor Browser"
Bug 13031: Add full RELRO hardening protection.